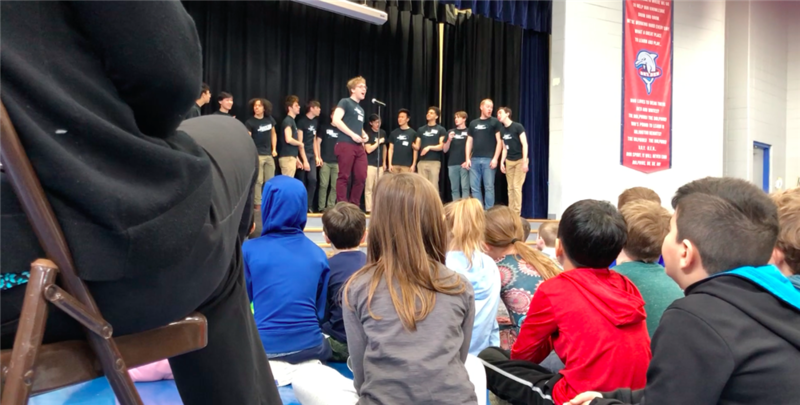 3/12/19 - This former Dryden Dolphin, turned Yale A Capella singer just had to come back to where it all started to put on a concert for the current Dolphins. 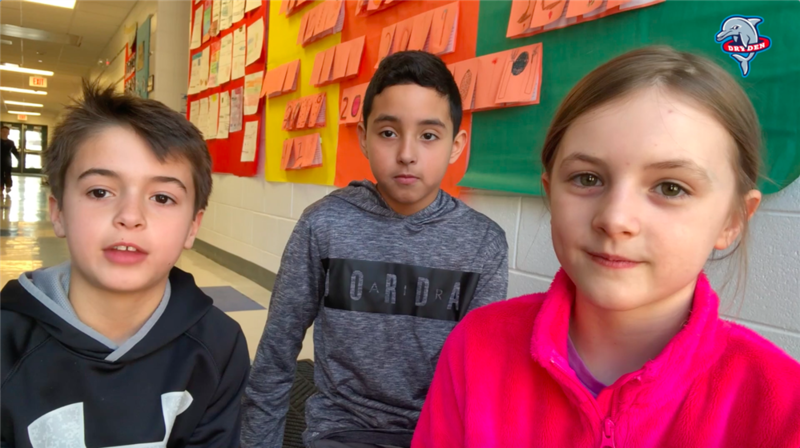 3/5/19 - These students care about their environment, and decided to start at their school to make an impact. 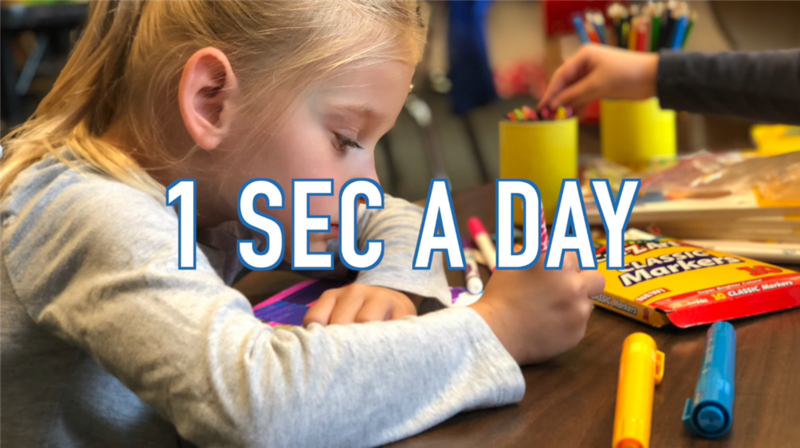 2/12/19 - Check out this exclusive interview with a South student and the card maker for the 'Made by Mary' movement. 1/11/19 - Check out what the broadcast studios look like every day, as students operate them. 12/28/19 - She's in charge of an entire newsroom to keep her school and community informed, and her classmates are her contributors. 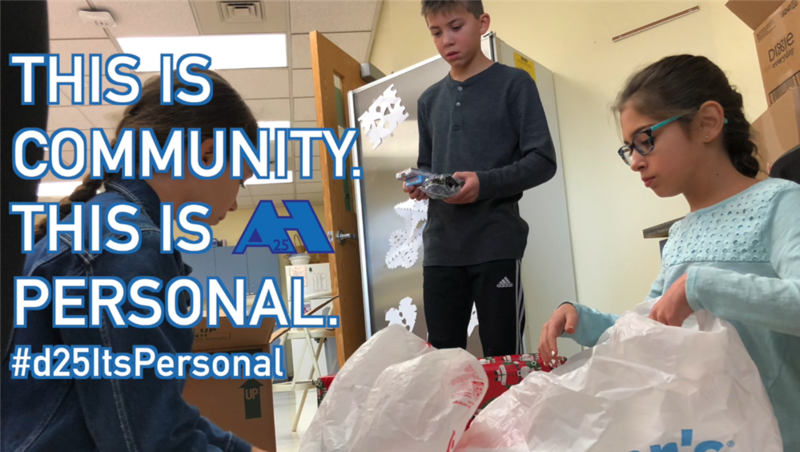 12/24/18 - These students inspired their school and their community to give back, from a very personal place. 10/3/18 - These two students saw a need at Dryden and addressed it as they left for South.